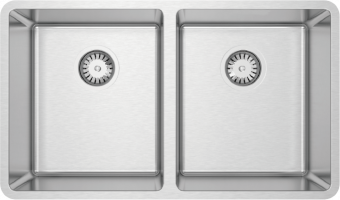 The Cube collection is a geometric marvel, suited to undermounting, flushmounting or inset installations with solid surface bench-tops. 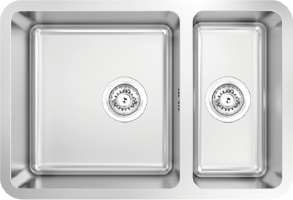 With numerous single and double bowl configurations, and generous 10″ bowl depths the Cube products will be the highlight of your kitchen. 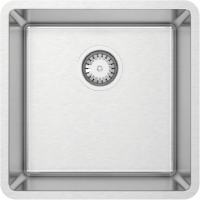 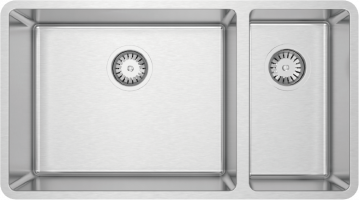 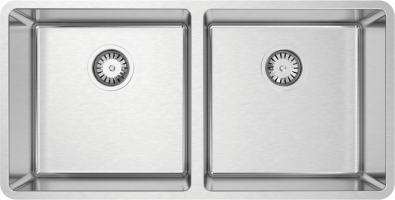 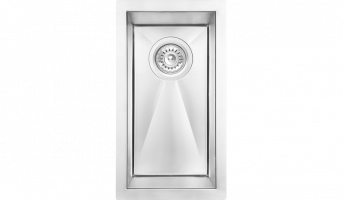 The Cube sinks have perfectly square vertical corners for a sleek look, in addition to functional R6 bottom corners to assist with draining and cleaning. 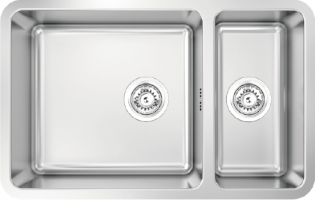 The Lucia collection features deep, tight radius (R15mm) bowls. 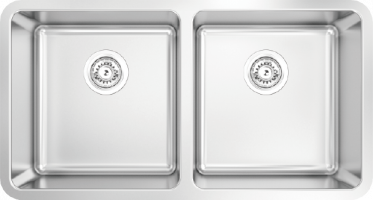 With our state-of-the art deep-drawing capability, we are able to produce sink bowls with tight geometry normally associated with a hand-fabricated sink, but with no welding lines producing a beautiful smooth, and ultra strong pressed bowl product. 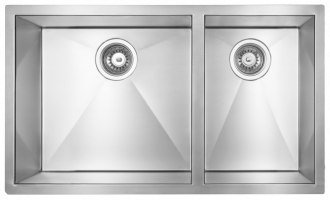 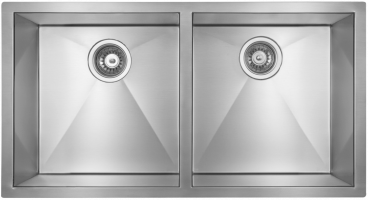 The Lucia series is made with high grade 18ga SUS304 stainless steel and has a smooth satin polish bowl and silk polished rim. 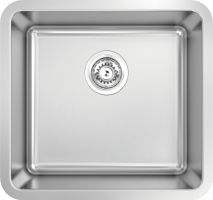 The Lucia collection is complimented by a wide range of fitted accessories including: bamboo cutting boards, SS bottom grids, SS colanders, SS drainer trays and wire dish baskets, SS concertina roll-up mats, and glass sink covers. 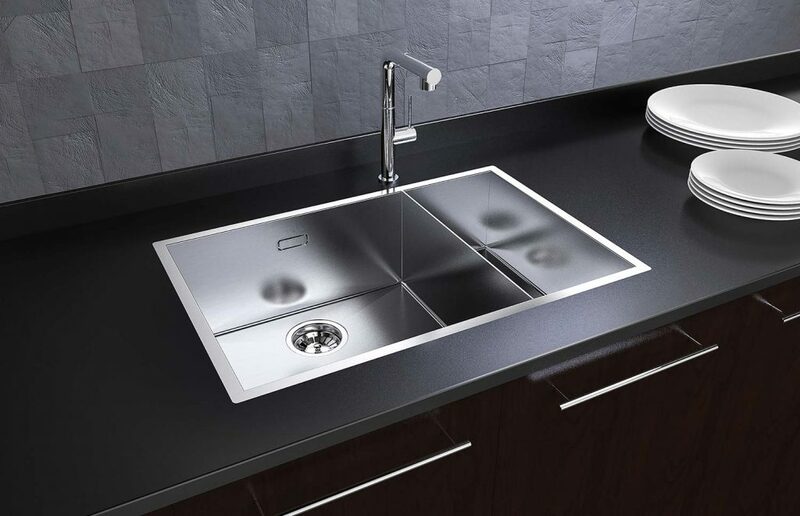 The Zeffiro collection features deep, tight radius (R25mm) bowls. 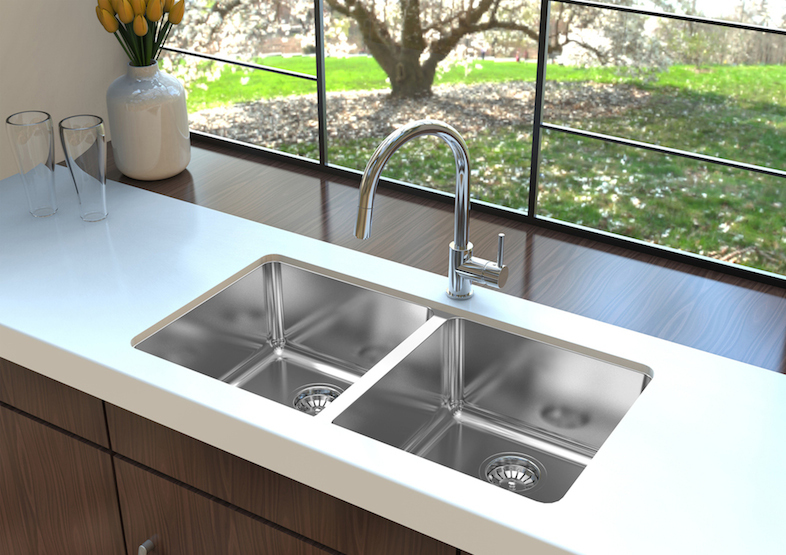 With our state-of-the art deep-drawing capability, we are able to produce sink bowls with tight geometry normally associated with a hand-fabricated sink, but with no welding lines producing a beautiful smooth, and ultra strong pressed bowl product. 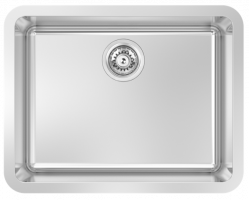 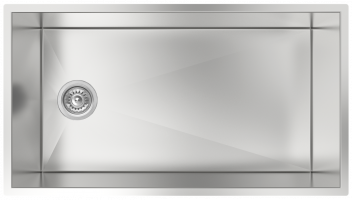 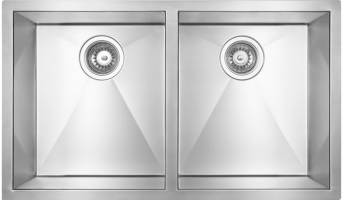 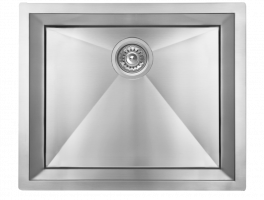 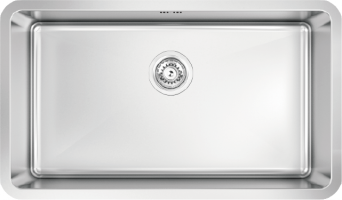 The Zeffiro series is made with high grade 18/10 SUS304 stainless steel and has a smooth satin polished bowl. 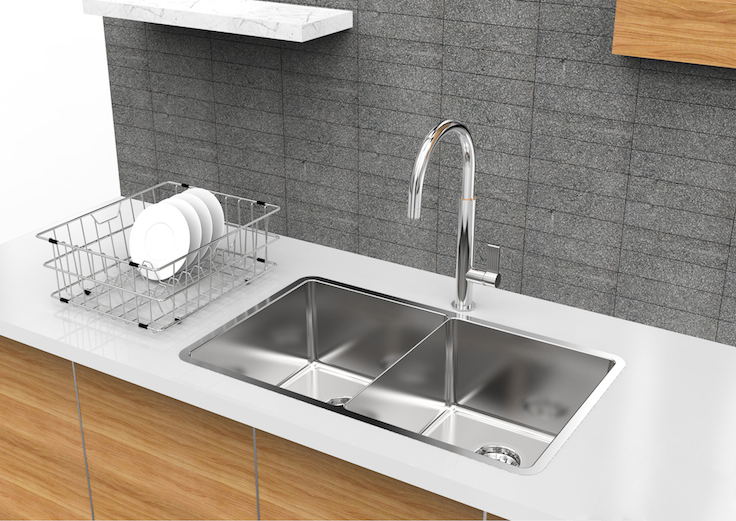 The Zeffiro collection is complimented by a wide range of fitted accessories including: bamboo cutting boards, SS bottom grids, SS colanders, SS drainer trays and wire dish baskets, SS concertina roll-up mats, and glass sink covers.